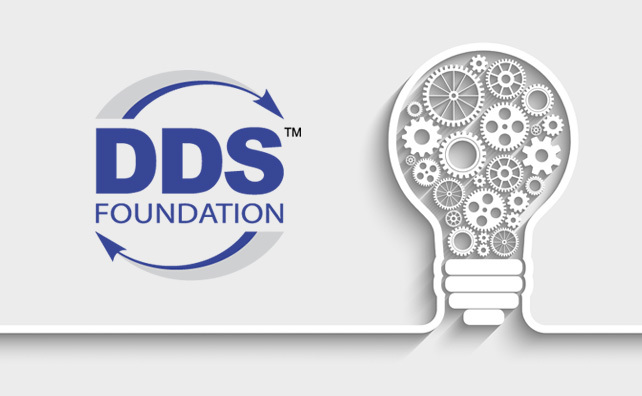 This week the Object Management Group® (OMG®) launched the DDS Foundation, a global organization for DDS users, vendors, technology enthusiasts and complementary consortia to collaborate in growing the capabilities, use cases and community for the DDS standard. 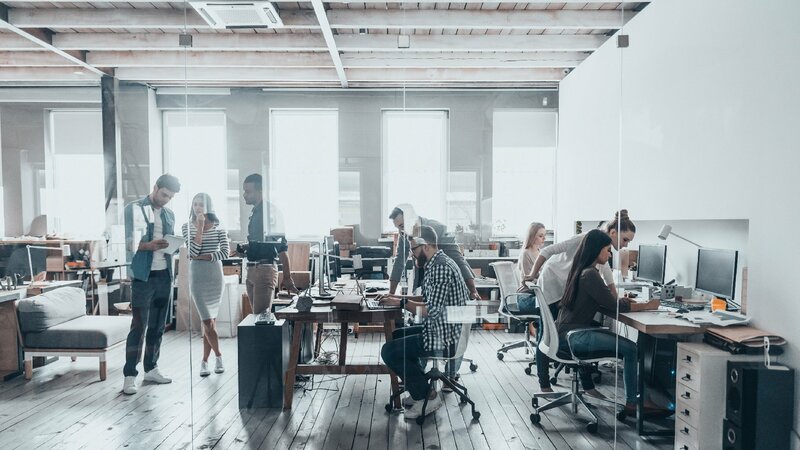 As the commercial leader in DDS technology, RTI is proud to be a founding member of the DDS Foundation and in being elected to two leadership roles within the new organization. RTI’s A&D market leader Chip Downing will serve as Vice President, Ecosystem, and I will serve as Vice President, Marketing. The DDS Foundation is an idea whose time has come. Fifteen years ago, DDS was released as a distributed data communication protocol standard and was quickly embraced by the Aerospace and Defense industries for their mission-critical systems. Over the years, the standard expanded to accommodate new requirements driven by evolving system needs: DDS Security (2017), DDS for XTypes (2012) and so on. 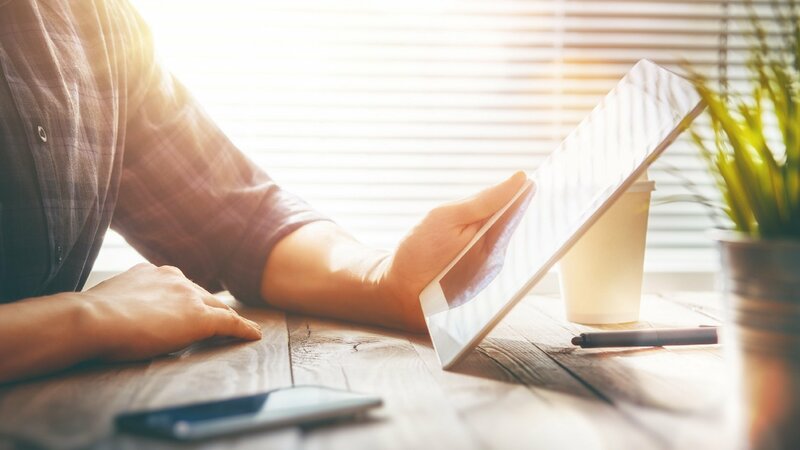 These important changes were the result of direct input from end users working on new use cases enabled by increasingly powerful – and connected – technologies. 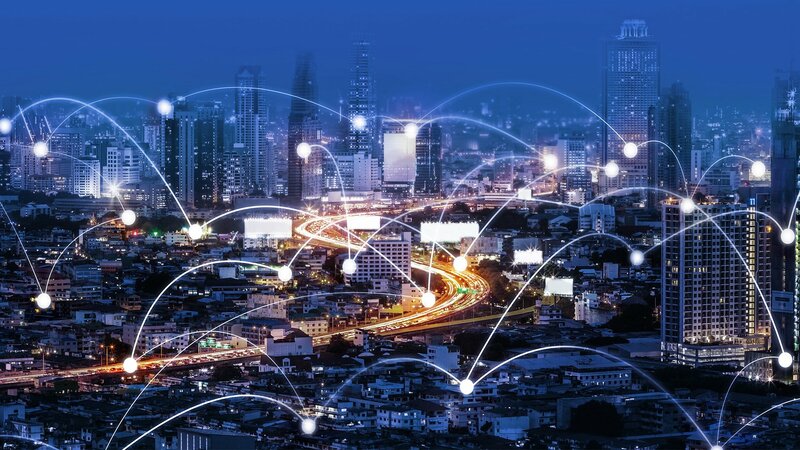 Now, the Industrial Internet of Things (IIoT) is ushering in a plethora of advanced data-driven applications that require scalable, secure and highly-reliable connectivity from edge to cloud. 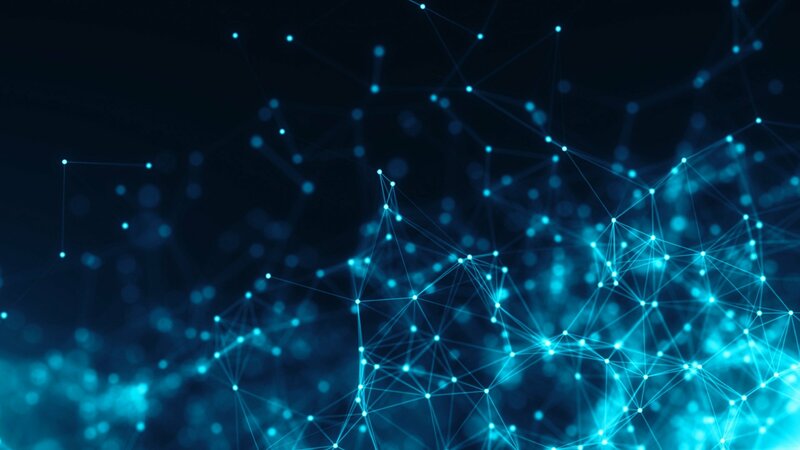 Proven through thousands of deployments, DDS delivers the necessary connectivity with low latency, scalability, high security and performance consistency. That’s why DDS is recommended for the IIoT connectivity layer in the IIC’s influential Industrial Internet Connectivity Framework. DDS is now used in autonomous vehicles, undersea robotics, oil & gas rigs, air traffic control, wind power and connected healthcare applications, to name a few. As we’ve seen over and over again, standards improve when tested against actual requirements. Use case needs drive discussions, which lead to proofs of concept that drive new specifications. This ultimately leads to changes and extensions in the standards themselves. Large, engaged user communities are vital to robust standards development activities. The community for DDS now has a home. 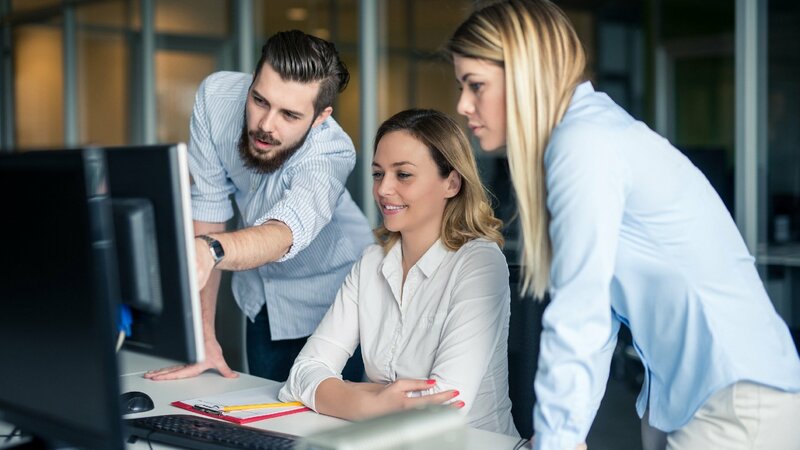 The DDS Foundation provides the extended DDS ecosystem with a forum in which to collaborate, network, educate, share best practices, create a repository of existing use cases and identify the requirements for new ones. The DDS Foundation will work collaboratively with the OMG and the DDS Special Interest Group to expand the standard. As the DDS evolves and grows, so too will the ability for innovative new industry applications to operate as intended. 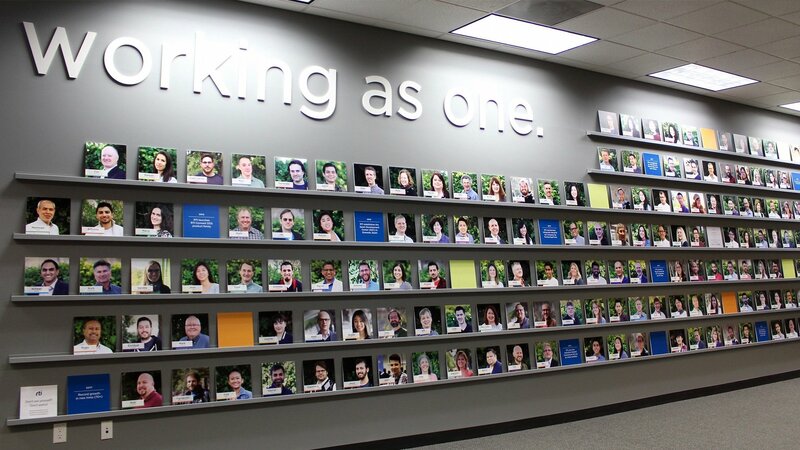 The DDS Foundation will hold its first public meeting in Reston, Virginia, on Wednesday, March 20th, from 2:00 – 5:30 p.m. Aptly titled DDS in the Real World, the complimentary event will feature case studies from the field, a technical panel discussion, and an introduction to the DDS Foundation and its leadership team. I hope you can join us there. And I invite you to join with RTI and with your peers in the DDS Foundation to help shape the future for distributed, connected systems. 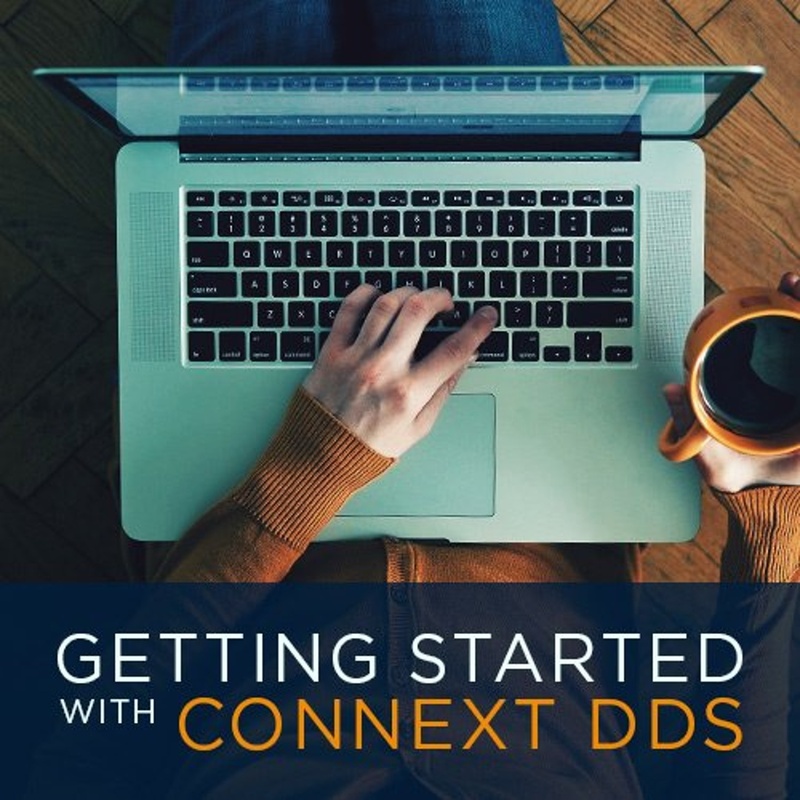 Find all of the tutorials, documentation, inspiration, and other materials you need to get started using Connext DDS today.